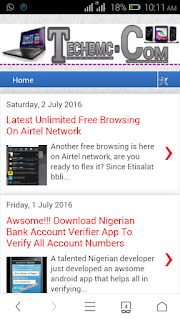 Did you subscribe for Etisalat Bb10 Unlimited browsing and was unable to use it because your psiphon VPN is not connecting. 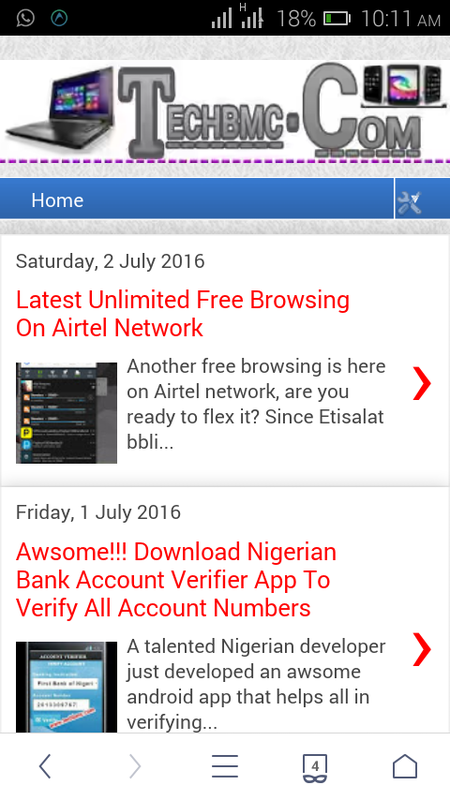 May be you subscribed for the week or monthly or even daily Etisalat bblite sub and all seems not to connect, you have nothing to worry about because I have devised another means of connecting it on your Android with the use of UC MINI HANDLER BROWSER. All you need is to follow me bomber to bomber to get it surf on your device. SEE ALSO: THE LATEST FREE BROWSING ON AIRTEL NETWORK POSTED TODAY. SEE ALL YOU NEED TO KNOW ON HOW TO GET THE FREE ETISALAT BB10 UNLIMITED BROWSING. ◾ First of all Download UC Mini Handler HERE. Or HERE. With this, you can download on google play store as many apps you want. Remember always share, don't enjoy alone.